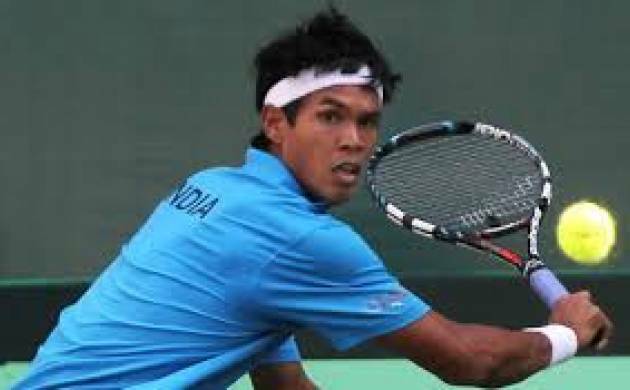 Somdev Devvarman has announced his retirement from Tennis. Somdev began his career in tennis at the age of 9. In 2002, Devvarman at the age of 17 started competing in Futures tournaments. His biggest achievement was a victory in the Kolkata F2 championship in 2004, after which he rose to 666 in the world rankings. Somdev, while at college, won the 2007 NCAA Singles Championship by defeating Georgia Bulldog's senior, the top seed John Isner in the final. Devvarman became the 13th player in the 124-year history of the tournament to win consecutive titles, and just the fourth to do so in the past 50 years with an unprecedented 44–1 record in 2008.